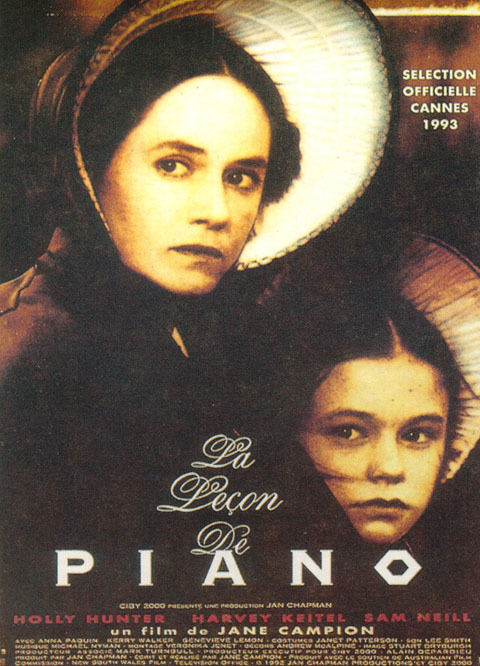 "The Heart Asks Pleasure First" composed by Michael Nyman, is a part of soundtrack for a famous film The Piano. This album is rated in the top 100 soundtrack albums of all time. In 2007, Nightwish recorded the song as a bonus song for their new album Dark Passion Play. Anette wrote about the song in the sturio diary: "Sunday and last day for my vocal recordings!!! Only one song left and this one is a bonus song, which we don't even know yet if we're gonna be allowed to release since the original composer hasn't said his yes yet....but we keep our fingers crossed and of course we record it anyway... It's a very, very beautiful song and Tuomas lyrics are so good and suit it well. For me, I felt a bit nervous about this one, since it goes extremely high in the end and there were some difficult parts here and there for me to get over. But the guys were so nice and helpful and when we started to work on it, I just let the song flow and it went very well. Did the harmonies as well and then Tuomas recorded some demo-keyboards on top and it sounded amazing! I sure hope the composer will say yes, cause it would be so disappointing if we can't release this one..."
Unfortunately, Nyman haven't given the permission for the song's release yet. In February, Tuomas said about the song "It's gathering dust in my cd-r shelf and hoping to see daylight one day." In June, during the live chat on his official website, Tuomas confirmed that he was told "to get rid of everything to do with their version". 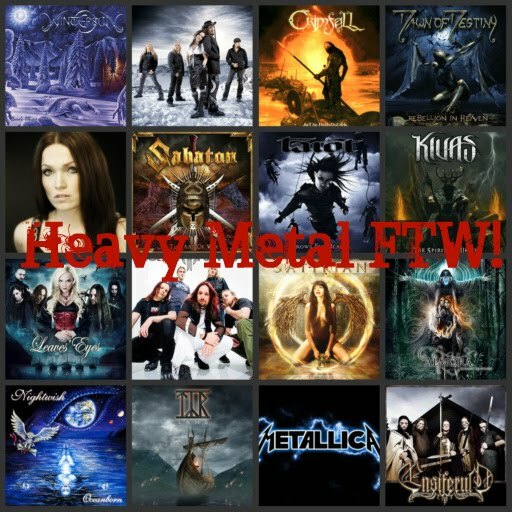 However, NW played "The Heart Asks Pleasure First" as an outro at the end of the Hartwall show in 2009. There aren't high-quality videos, so I tried to pick up the best one. In December 2010, Italian rock noir band Belladonna released a song "Let There Be a Light". This song's based on Nyman's "The Heart Asks Pleasure First" and he himslef plays the piano on the track. That's probably the reason why he gave the permission for its release. I find this song really messy. The piano parts don't fit to the song at all, IMO. In this case I find NW's version million times better than this one. Yeah, the Belladonna version just used samples of the original...and it's so repetitive and annoying. I do like NW's version but we can kiss seeing a release of it goodbye it appears.